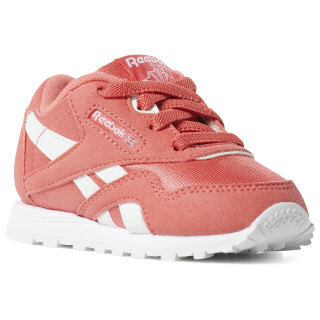 Dress her in an authentic version of the iconic '90s runner. 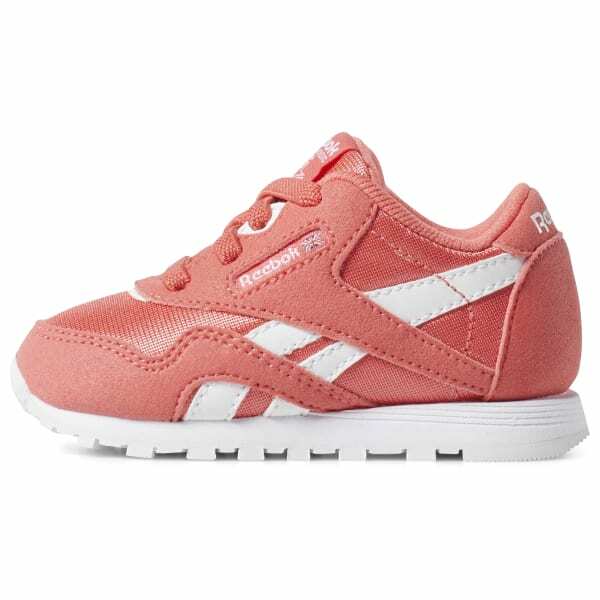 These baby girls' shoes have the same clean style and side-stripe details as the original. The lightweight EVA midsole keeps tiny toes comfy.